Whether you have sensitive skin, experiencing a bout of allergic reaction or have been travelling frequently, skin emergencies happen when you least expect them to. 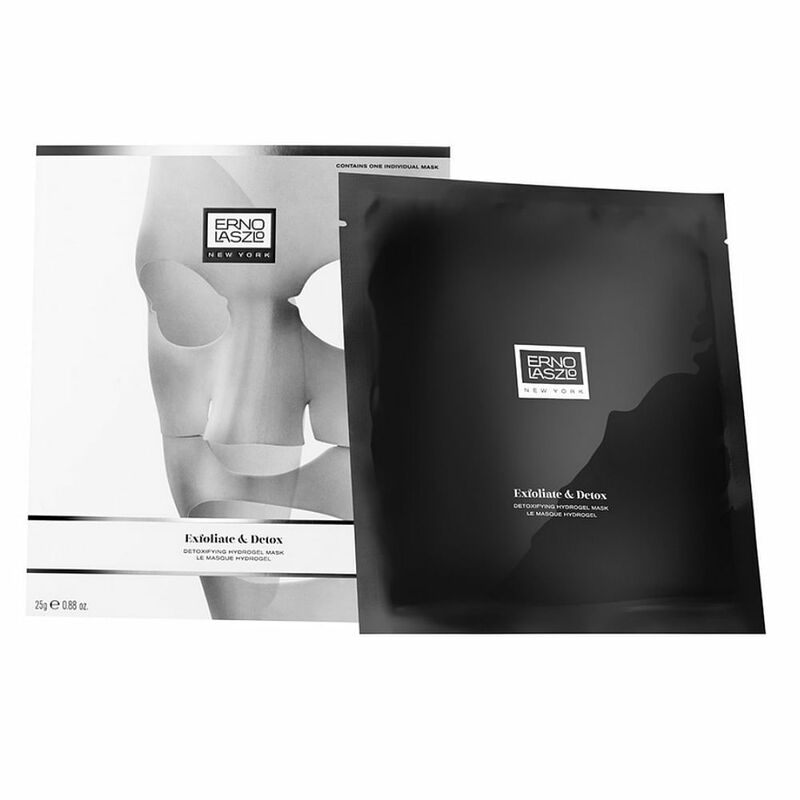 To calm any inflammation, it’s best to have some cooling gel masks on hand to reduce dryness, irritation and redness. Not only does the cool sensation relax and refresh your senses, it also helps constrict blood vessels to immediately alleviate redness. 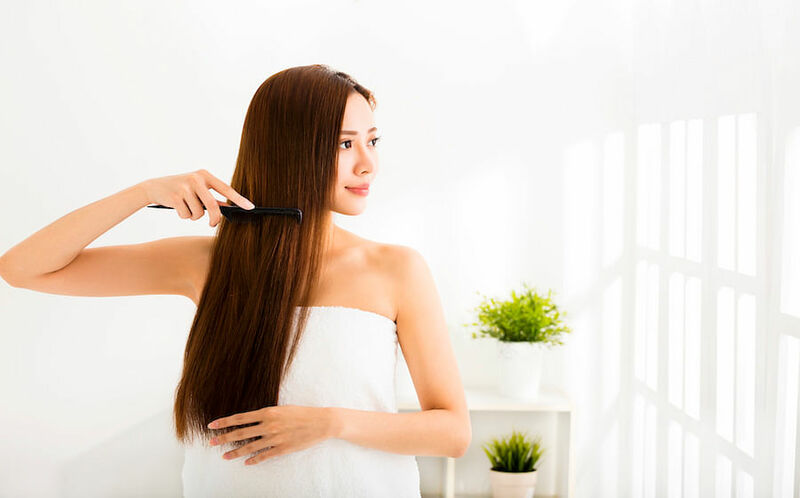 Look out for ingredients like aloe vera, chamomile, hyaluronic acid, bisabolol and vitamin E, as they replenish moisture, relieves irritation, strengthens skin and supporting its healing process. This naturally fermented cellulose sheet infuses skin with coconut water for an instantly soothing and hydrating effect. Rich in minerals, coconut water not only balances skin’s moisture levels but also helps keep inflammation at bay. The mask also has Sea Buckthorn Berry Extract and niacinamide to revitalise, brighten and strengthen skin. Ideal for when you’re battling jetlag, leave this gel mask on overnight and wake up to an energised mien. Packed with PITERA™ which contains over micro-nutrients like vitamins, minerals, amino acids and organic acids, skin’s metabolism is optimised so it is able to detoxify itself better and cellular turnover is accelerated. It is also formulated with powerful humectants which draw moisture to the skin, eliminating discomfort and tightness as a result of skin dryness from spending long hours on the plane. A high concentration of sake, antioxidants, peptides, plant extracts and marine collagen in the essence means it helps to reduce hyperpigmentation and protect against free radical damage. 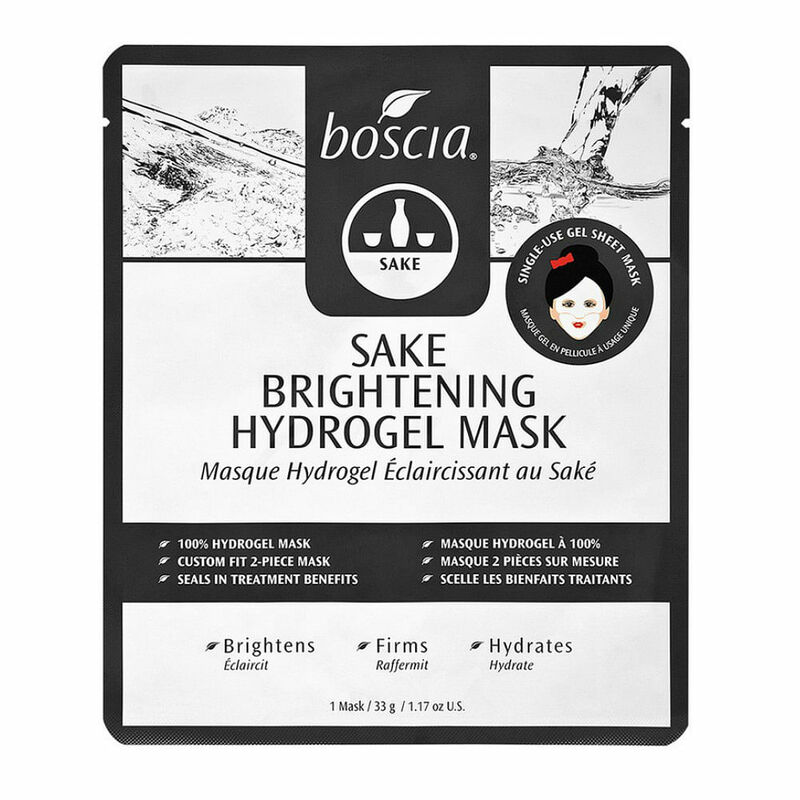 Moreover, its hydrogel texture provides an instantly cooling sensation to calm redness. Best part? It comes in two separate pieces to ensure a closer fit for maximum product absorption. Frequent traveling can wreak havoc on your complexion and lead to a dull and congested complexion. 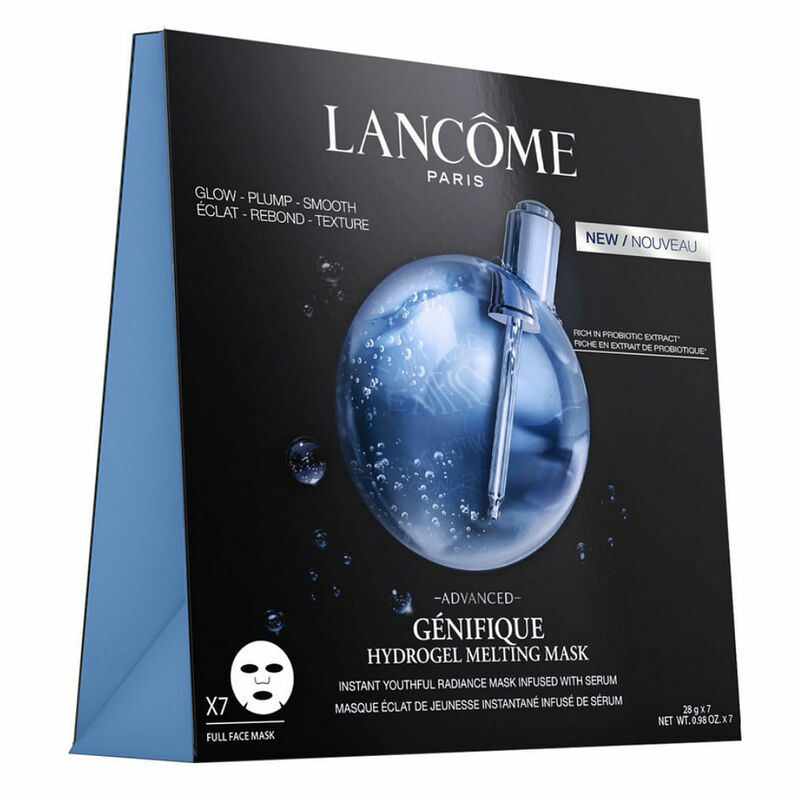 To revive your skin, this mask uses an innovative gel delivery system draw out impurities and and slough away dead skin cells so pores appear more refined. It also contains kiwi extract which supports cellular regeneration and boost collagen production for plump and supple skin. Each sheet contains the same amount of probiotic extract as a bottle of Advanced Génifique, making it a deeply regenerative treat for compromised skin. Once applied, the heat-sensitive hydrogel mesh gradually melts into a liquid, releasing its active ingredients into the skin to boost radiance, improve plumpness and strengthen its barrier function. 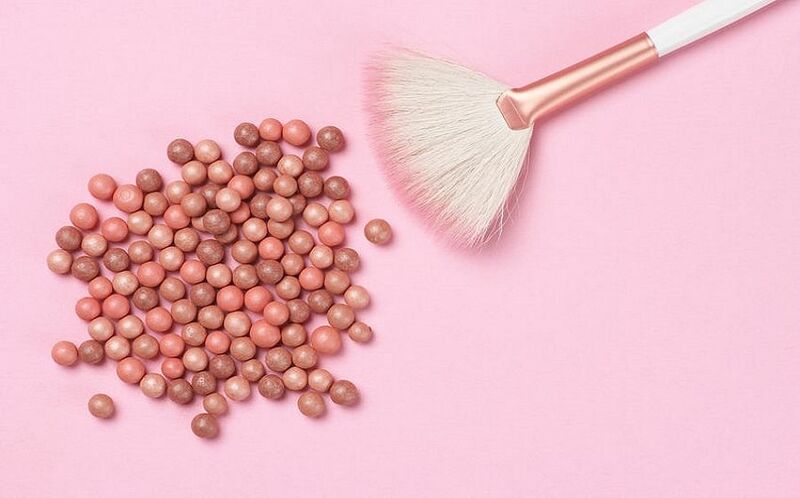 You’ll notice a difference in skin texture after just one use as skin feels smoother and makeup glides over seamlessly. 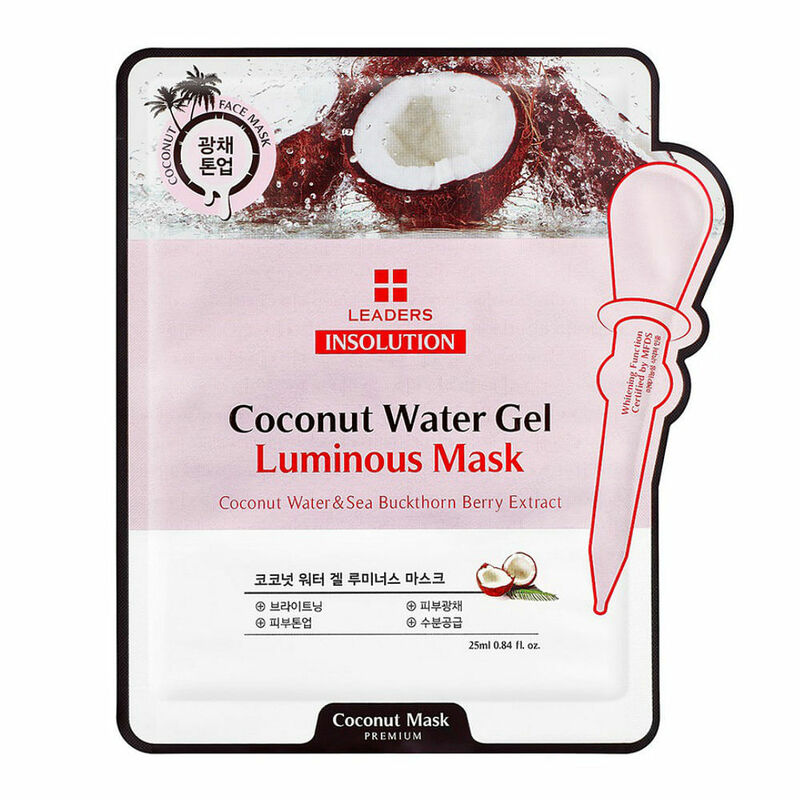 Fight dry and lackluster skin with this nutrient-rich gel mask. Harnessing the regenerating properties of rose stem cells, it is formulated using breakthrough plant biotechnology to ensure optimal cell rejuvenation in just one application. 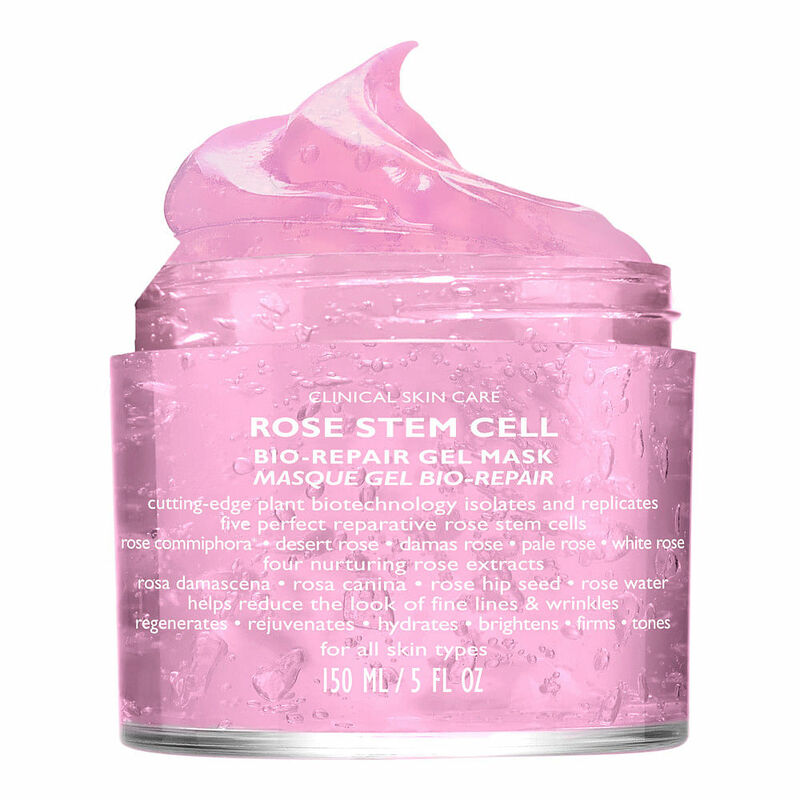 Beyond rose stem cells, this formula also features four other restorative rose extracts to infuse skin with vitamins A and C. The result? Skin hydration is improved while fine lines and wrinkles appear less visible. 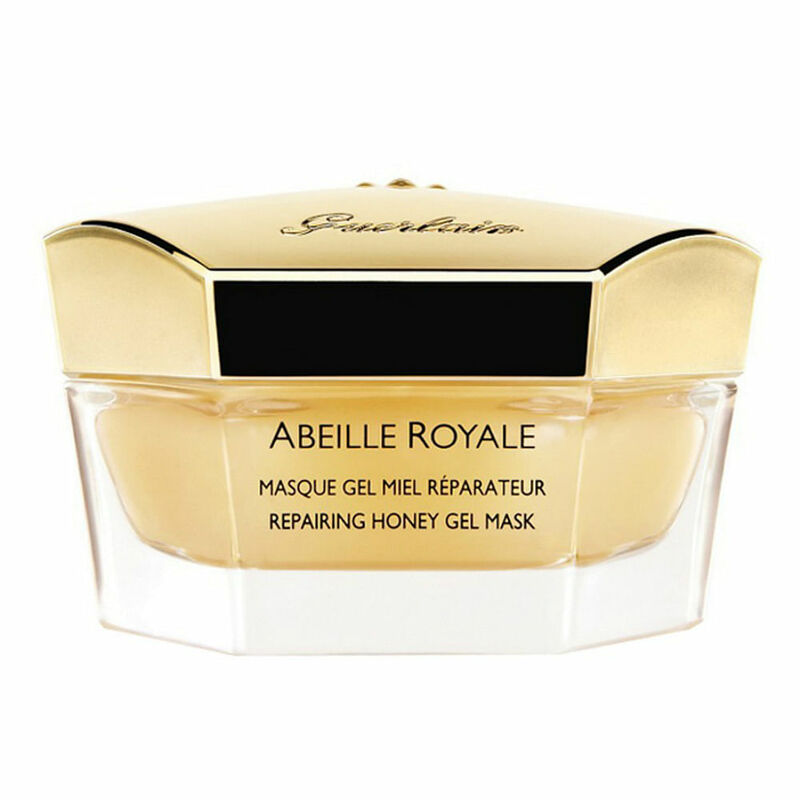 Infused with organic honey and Guerlain’s pure royal concentrate, this repairing gel mask has a rich and soothing anti-ageing formula. Honey-derived antioxidants neutralise free radicals to promote healthy-looking skin while vitamins B1, B2, B3 and B6 protect skin, reduce inflammation and hydrate. Allow skin to soak up all the goodness by using it as an overnight mask.